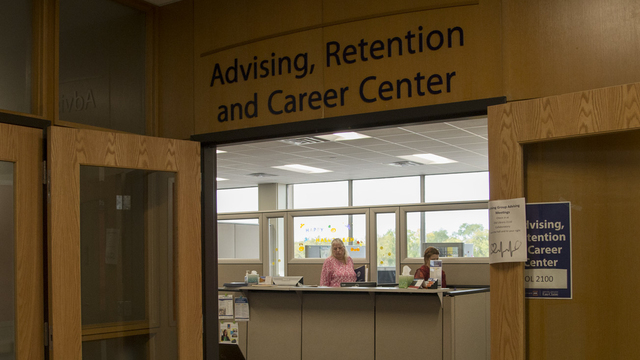 Visit Blugold Central to obtain information about transcripts, transfer credit eligibility, or to get help with your academic planning. Advising in the ARCC will additionally be available to provide guidance on schedules and degree plans. Need help figuring out your schedule for a semester? Want to get a four-year plan going? Trying to figure out what careers are right for you? We’re here to assist you with those things. Find your perfect path as a Blugold.